Built for native Hindi-speakers in its current avatar, the Bolo app helps the children improve their Hindi and English reading skills by encouraging them to read aloud. It comes with a large number of engaging stories, which the company hopes, will help the children in improving their comprehension skills. The app has been designed to make sure that children don’t need any help in using it and can read all by themselves. Google notes that all the reading material on the app is free and it is working with other companies to bring more content to Bolo. The app relies on Google’s speech recognition and text-to-speech technology. Given the app is going to be used by children, there is the important question of privacy. Google notes that it does collect images and voice data from the app but that is stored locally and is meant to help in the functioning of the application. In addition to this personal data, the search giant will also be collecting other anonymous information like device information, usage statistics, preferred language, reading and search history, and other settings. More details on Google’s data collection from the Bolo app can be found on the company website. 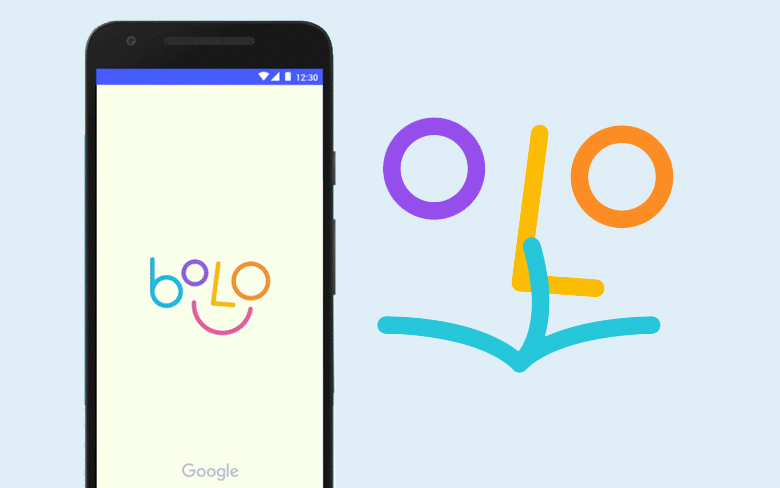 According to Google, the Bolo app is still in beta and the company will be working with its partners like Kaivalya, Room to Read, Saajha, and Pratham to further refine it and take the app to more children. The company has already carried out a controlled pilot for three months in 200 villages of Uttar Pradesh’s Unnao district and it says that the initial results were encouraging.